Yonghao Hou is a senior patent attorney who specializes in biotechnology and chemistry art in both US and foreign patent law practices. She is responsible for intellectual property protection to align such protection with the associated business strategy. She works closely with inventors and business development managers to achieve such goal. Yonghao regularly provides U.S. and international patent procurement, due diligence research and analysis. Yonghao has extensive experience on patent drafting, prosecution, litigation support and licensing counsel to research institutions and companies in the life sciences, biomedical, pharmaceutical, food and agricultural industries. Yonghao has worked closely with inventors and in-house counsels, USPTO examiners and foreign agents throughout the world to procure patents. Prior to joining PRF, Yonghao has more than nine years of private patent prosecution and law practice, with her most recent experience in FaegreBD and briefly in Barnes and Thornburg LLP. Between 2010 and 2013, Yonghao was a patent attorney at her own firm, providing her clients variety of services related to intellectual property protection, transactions, foreign worker visa petitions and other legal needs. She had guided clients through cross-border transactions and negotiated multiparty complex licensing agreements during the tenure of her private practice. Yonghao graduated with Bachelor of Science degree from Wuhan University, majored in virology and molecular biology. 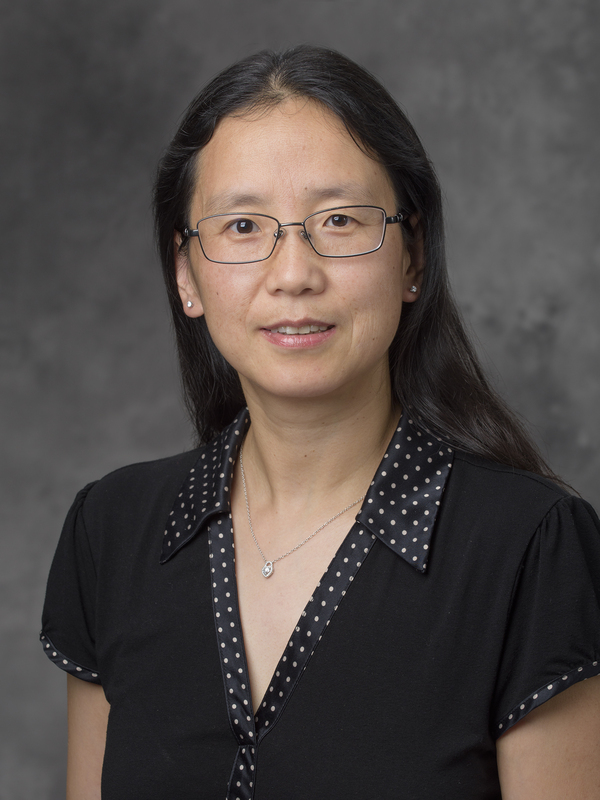 She has a Master of Science degree from Chinese Academy of Preventive Medicine, majored in molecular immunology, and a PhD degree of biochemistry from Indiana University School of Medicine. As a result of her broad educational and working experience, Yonghao is conversant on most life science and chemical art disciplines. Yonghao is admitted to practice law in the U.S. District Court for the Southern District of Indiana, U.S. District Court for the Northern District of Indiana, the State of Indiana, District of Columbia and the U.S. Patent and Trademark Office. If you were granted an interview with Albert Einstein, what would be your first questions for him? How do you deal with laypersons around you? If you were selected to be a contestant on a game show that requires you to taste cuisines from around the world and name the cuisine's native country, how would you prepare for it? I would travel to as many countries as possible to prepare for that!